Target is seriously apologetic for the website crash and has posted to Facebook multiple times to say sorry. But, as expected, Target customers are still seriously freaking out. They’re frustrated with the time and money being spent on PR efforts like a huge deckchair in Bondi Beach, when an effective IT system may have been a better allocation of resources. Facebook user Alannah Hagan wrote, “How unprofessional Target. Not acceptable, your IT people should be sacked as they are totally unprepared and accountable for all your lost sales today.” Jane Hayden’s also upset. 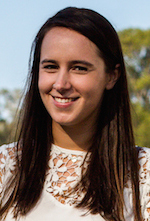 “Keep crashing very frustrating, very disappointing target…. Why spend all your money on advertising and then embarrass yourselves now?” she wrote. But others think Target need a little leeway on what’s happened. “I think some of you need to cut Target some slack. I know personally they are trying their absolute hardest to get this up and running very quickly. Don’t you think they are disappointed with what’s happened?” Posed Natelle Modica. We understand the freak-out, because everything’s probably going to be sold out by the time customers get through to the web store. 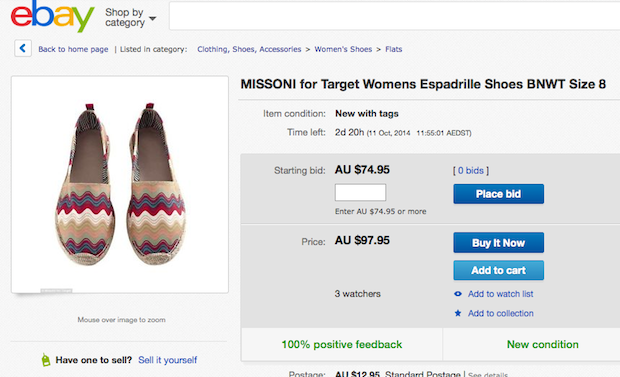 But some are cleverly capitalising on the injustice, already selling their Missoni for Target purchases on Ebay at an escalated price. 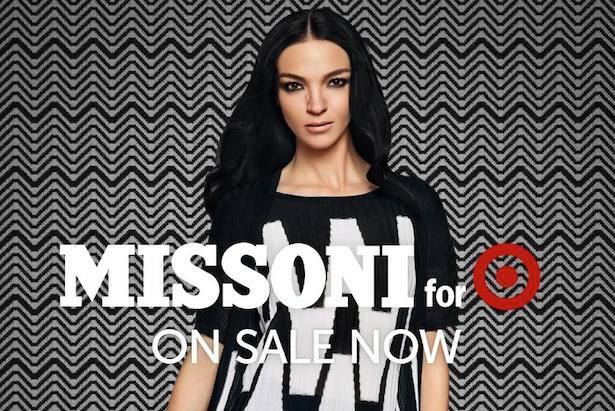 After all the hype, we genuinely hope everyone gets their hands on some Target for Missoni. But first, everyone needs to calm their farm, OK, guys?